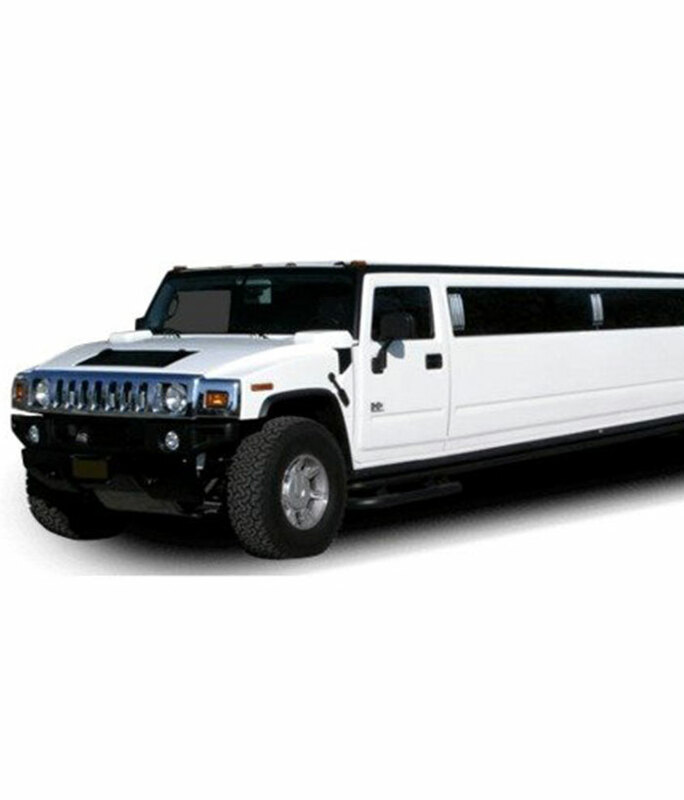 Top Fleet Limo - wedding transportation, corporate events, sporting events, casinos + more. 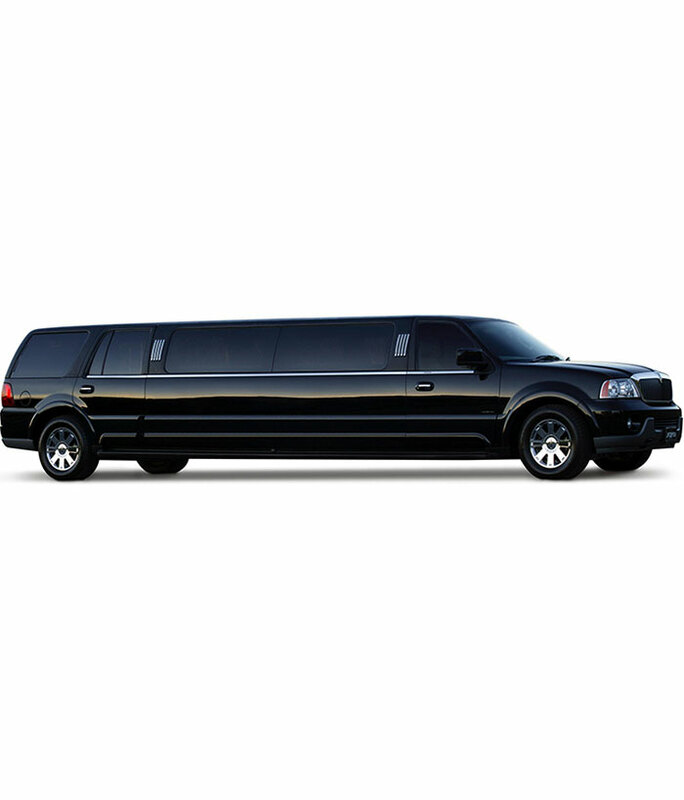 Top Fleet Limo has a fleet that will fit any transportation need. 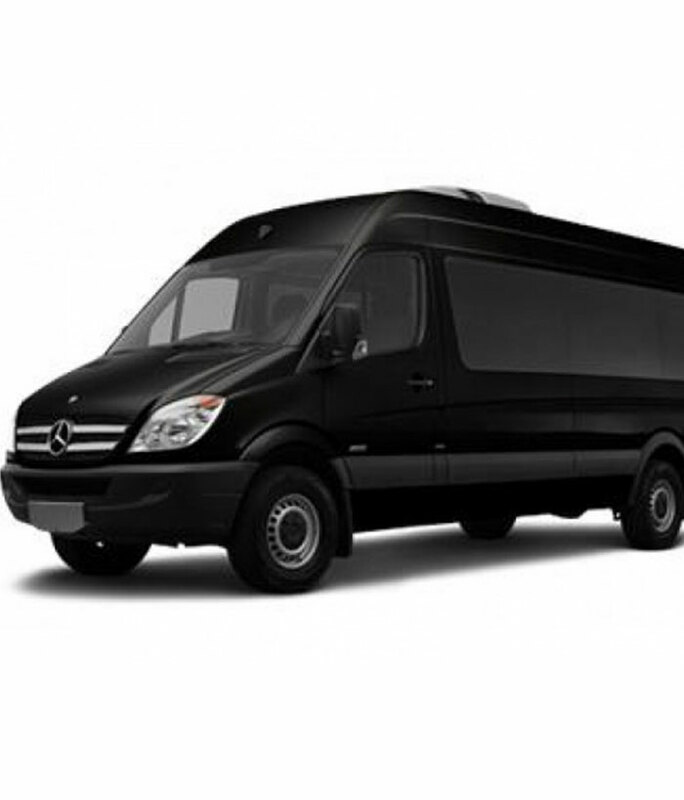 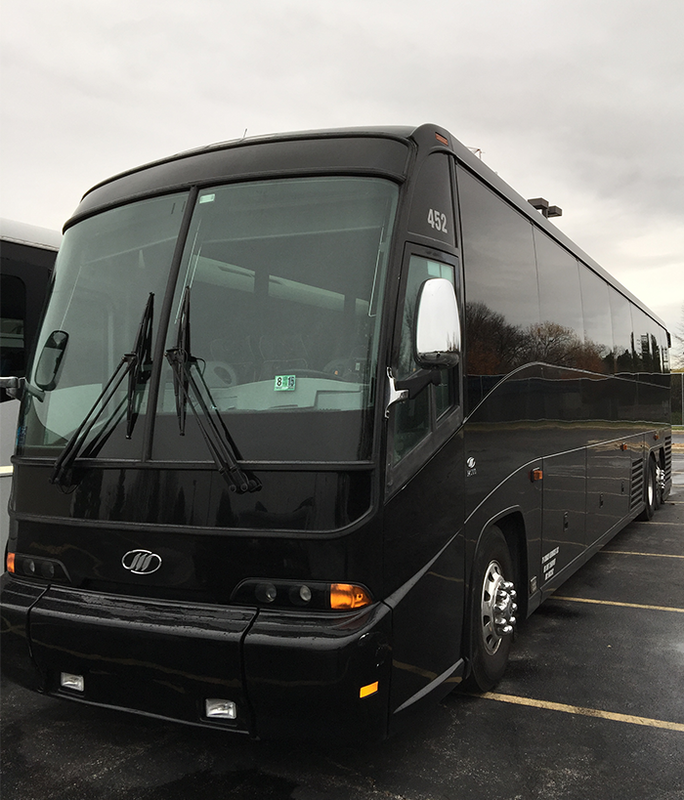 We have vehicles to suit any occasion and accommodations to ensure you travel in comfort and style. 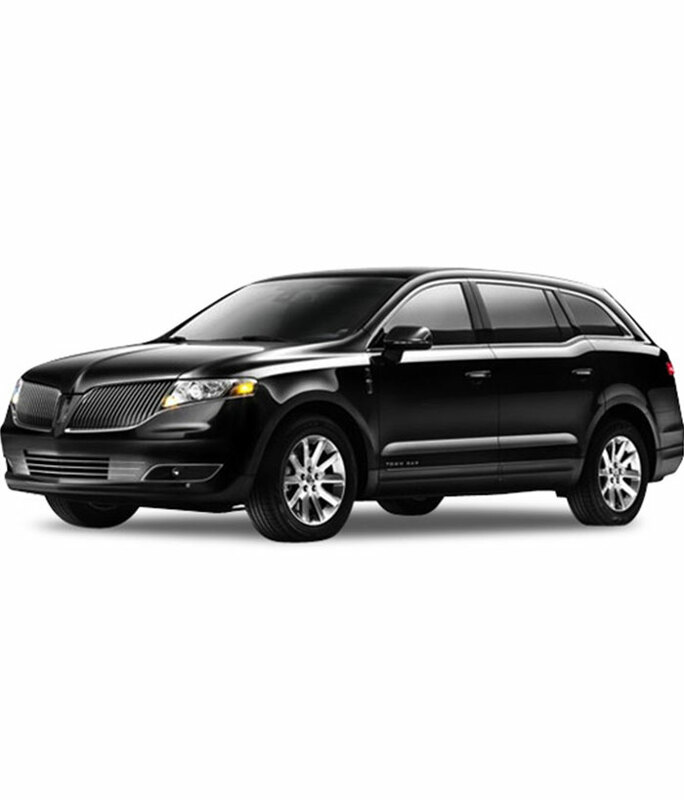 Our drivers are certified and professional and will eliminate the hassle and inconvenience of travel. 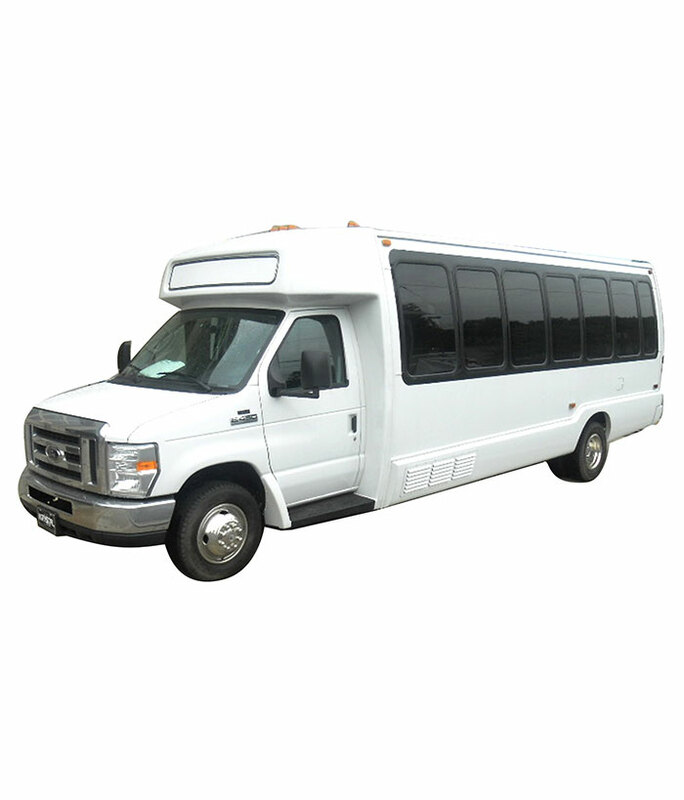 We can accommodate special needs including infant car seats, convertible car seats and booster seats. 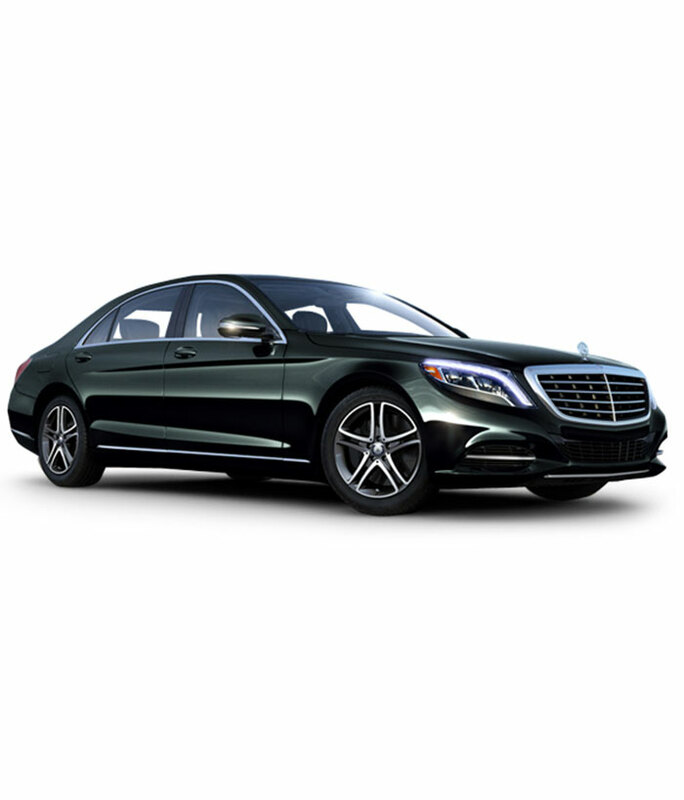 Just ask, and we’ll provide it for you. 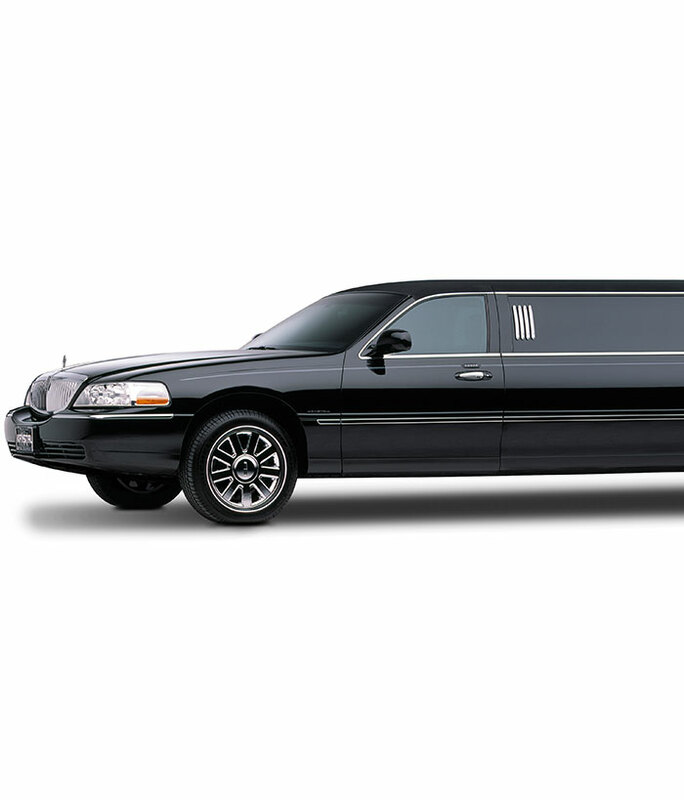 Top Fleet Limo operates in Chicago, Naples, Miami, Las Vegas, Tampa, St. Petersburg, Los Angeles, Atlanta, Dallas, San Francisco, New York, St. Louis, Boston and Phoenix. 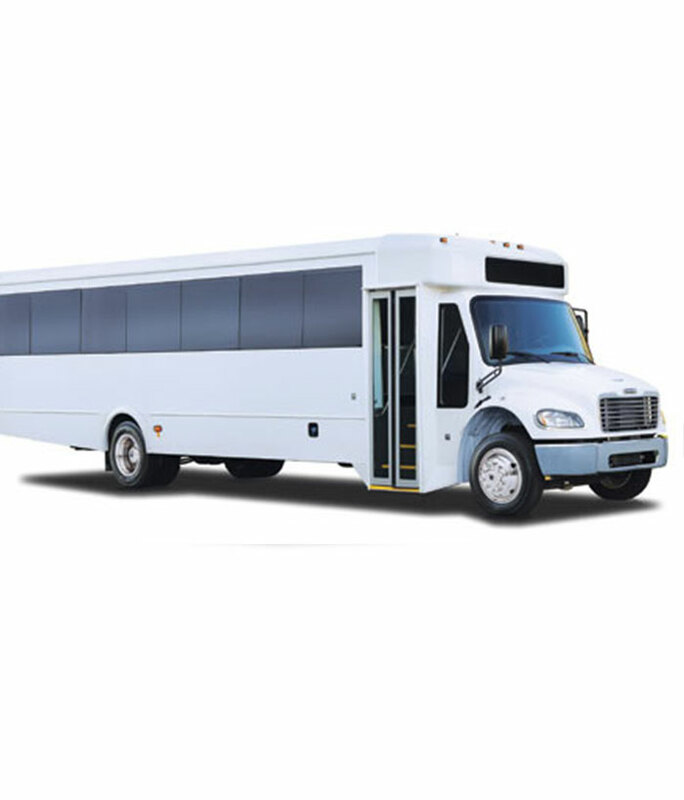 We have the perfect vehicle for any size party and any occasion.